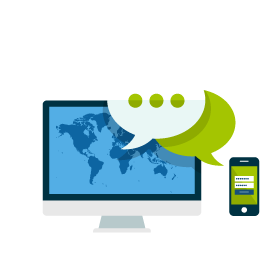 Our team specialise in creating effective, user friendly, search engine optimised websites for our clients. We focus on delivering a web design to reflect your business and build your brand. We believe in taking an active interest in your company or organisation and pride ourselves on contributing to grow that business, brand or product.  Mackay Web Design are a new and innovative business servicing the Mackay region and beyond. With years of combined experience in Web Design, Search Engine Optimisation, Social Media Marketing, Photography, Video Production and a whole lot more we offer all the tools you need to make your new project a success. Our designers have worked on multiple successful projects throughout Australia and Worldwide we offer the full service to help your business get results online. We boast a variety of skills and can offer a range of services to our clients to help them promote themselves both online and offline. Mackay Web Design have experience working with businesses large and small from sole traders right through to large shopping centres. We have a proven track record with new start ups helping them create a brand and then launching them successfully online. No matter the size of your business or your budget we have a solution for you.